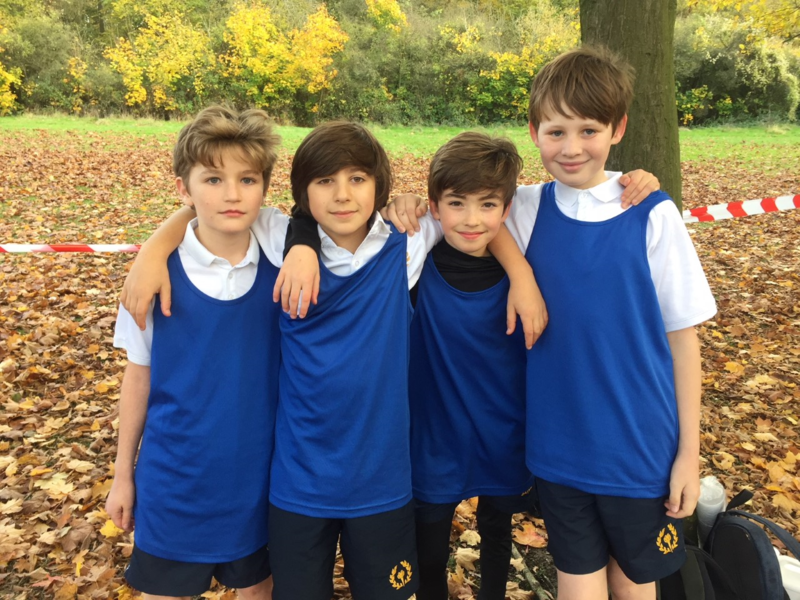 Last Thursday St Chris competed in the annual District Cross Country held at Fairlands Valley, Stevenage. We were extremely lucky with the weather; it was a bright sunny day and not too cold: perfect long distance running conditions. We took a record number of students to the event, with 34 competing in different age groups. 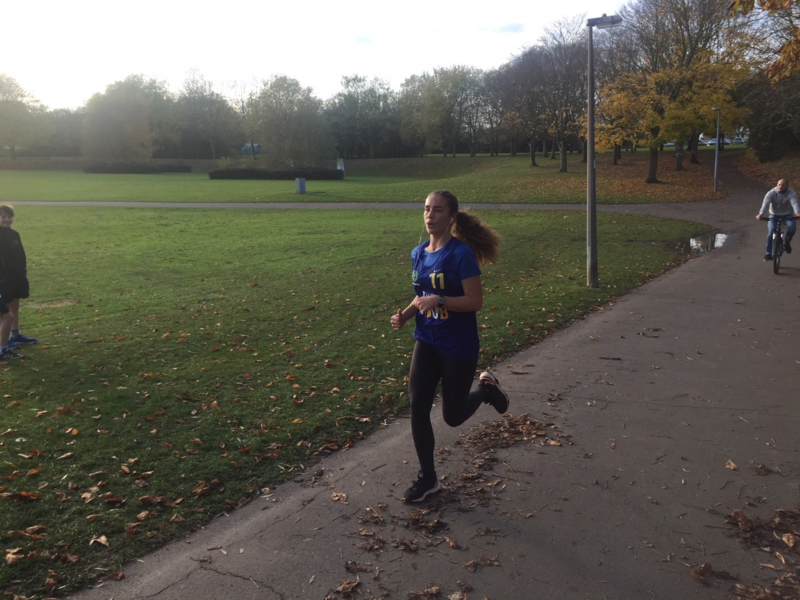 The work we have been doing in this term to develop the students’ cardiovascular and muscular endurance is paying off and perhaps there is some role modelling off the back of the achievements of some of the older students competing in the Standalone 10K in early October. 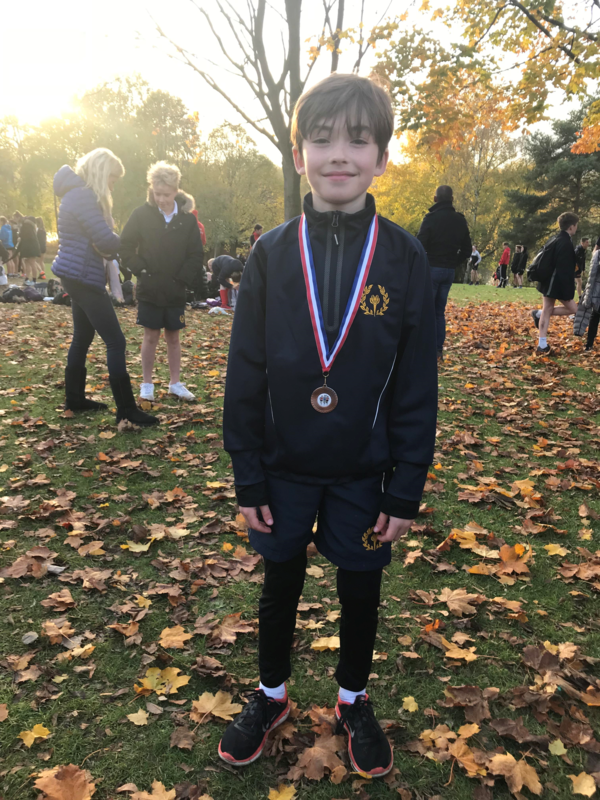 Notable individual performances on the day include the highly impressive Archie, finishing third in the Year 7 race, though he is only in Year 5, Callum, who was third in the Year 10 competition and Jake, who was runner up in the Senior Category. In terms of teams; the senior boys (Jake, Sid, Tom and Olly) were second in the district as were the Year 10 boys (Callum, Ed, Stan and Luke), the Year 7 girls were fifth and the Year 8 boys were sixth overall.